Crystal from Raincoast Books sent me these two lovely books recently. I will be adding them to my stock of Christmas goodies for the kids. I know my kids are going to love these stories, because both books are about adventuresome duos - a set of boy/girl twins in one case and a pair of best friends in the other. When it comes to adventure and mystery (and being kidnapped! ), two heads are always better than one. My daughter and I are both big fans of the Ivy + Bean series, which follows the unlikely team of wild, goofy Bean and quiet, contemplative Ivy. Although they are quite different, they learn to appreciate their differences and embark on some fun adventures. 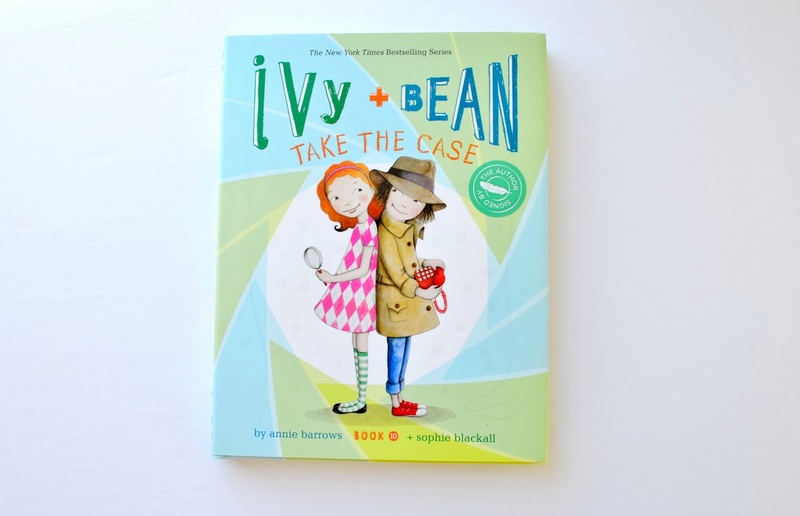 Ivy and Bean Take the Case: Book 10 , the latest in the series, follows the duo as private investigator Bean and her assistant, Ivy, show the kids of Pancake Court the mystery that lurks at the very heart of their neighbourhood. Author Annie Barrows is a favourite of mine, because she also co-authored the wonderful adult book The Guernsey Literary and Potato Peel Pie Society, which I wrote about last year. 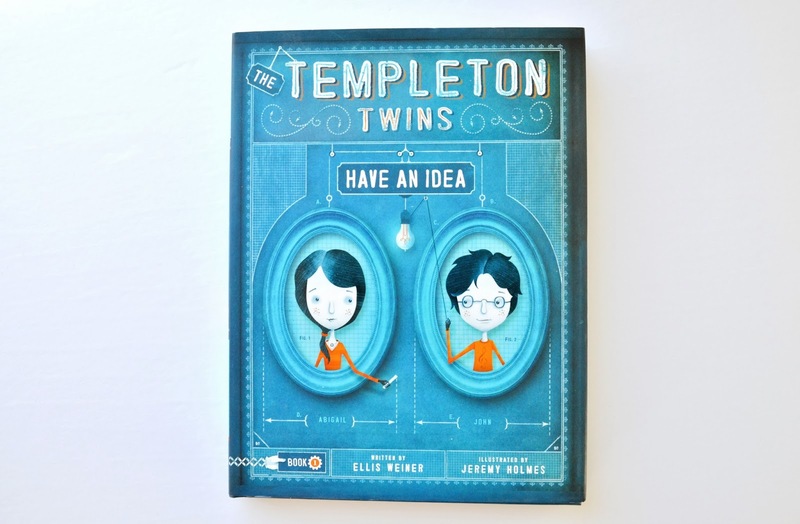 Suppose there were 12-year-old twins, a boy and girl named John and Abigail Templeton. Let's say John was pragmatic and played the drums, and Abigail was theoretical and solved cryptic crosswords. Now suppose their father was a brilliant, if sometimes confused, inventor. And suppose that another set of twins-adults-named Dean D. Dean and Dan D. Dean, kidnapped the Templeton twins and their ridiculous dog in order to get their father to turn over one of his genius (sort of) inventions. Yes, I said kidnapped. Wouldn't it be fun to read about that? Oh please. It would so. 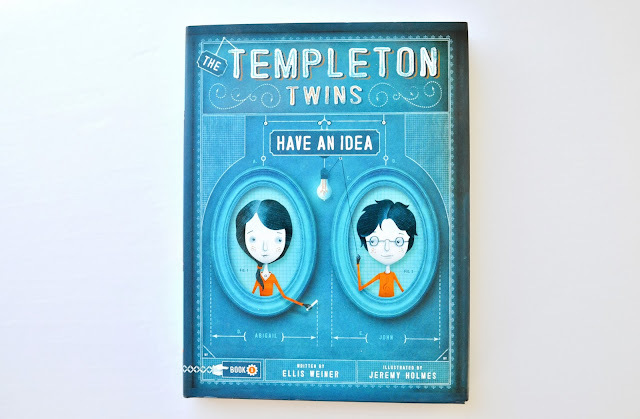 Luckily for you, this is just the first in a series perfect for boys and girls who are smart, clever and funny (just like the twins), and enjoy reading adventurous stories (who doesn't?). 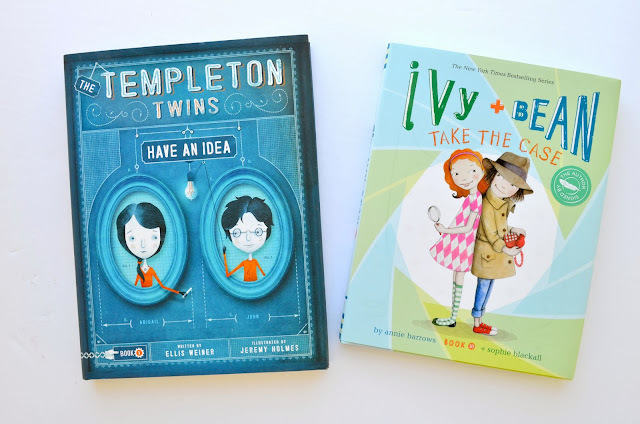 My kids still enjoy having Mom and Dad read to them now and then, and I am looking forward to reading these two titles with them. If you are looking for a great book for your little one, Raincoast has lots more books for kids and teens.